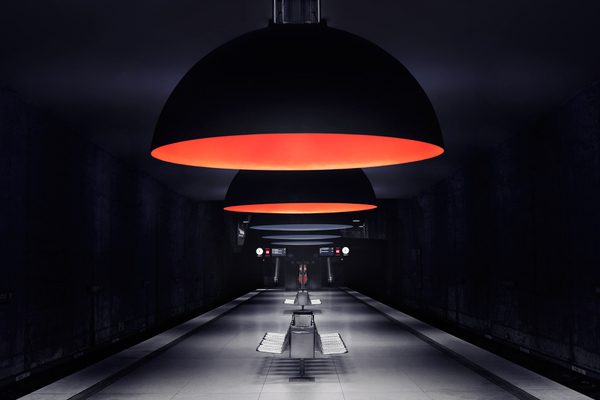 Check out these beauty shots of the Munich Metro, taken by German art director Nick Frank. 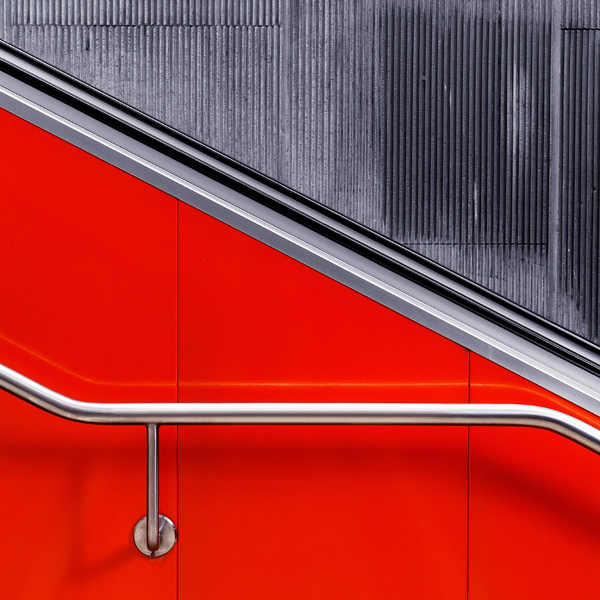 Not only are they visually stunning, they are a reminder of how modern transit is moving toward (or returning to, if you factor in systems like the Moscow Subway) more artful stations. Metro has done this and, I think, we’re all the better for it. There are more images here. The answer, of course, is no, although the authors point out a couple of issues worth noting. Empty buses don’t do the environment any good, since the number of people being transported — and thus, out of cars — has to be factored in. Nor are diesel spewing buses helpful. (Metro runs only clean-burning buses, we like to point out as often as possible.) And public transit really doesn’t need to be in every city and town. For L.A., however, there’s really no question of value. Interesting piece. Representatives from Fresno Works, a coalition of local government and business leaders, are pitching a proposal to establish a “national targeted hiring initiative” that would put a premium on contractors to hire workers who live in communities with high rates of long-term unemployment or other economic hardship, or workers who are considered economically disadvantaged — homeless, single parents who have custody of their children, chronically unemployed or other qualifying factors. Although it may seem that little progress is being made on the massive project, bids to design and build the first 23-mile stretch of the rail line from Madera to downtown Fresno are due from contractors in mid-January, with a goal of awarding a contract by mid-2013. The Pasadena Patch reminds us that traffic near the Rose Bowl is bound to be offensive this weekend and offers tips for getting to the USC/UCLA game unscathed. Among the most sensible (although we’re admittedly biased) is the Metro Gold Line, which deposits fans a short walk from shuttle buses that run regularly to and from the Rose Bowl both before and after the game. The Trip Planner can help you figure it out.